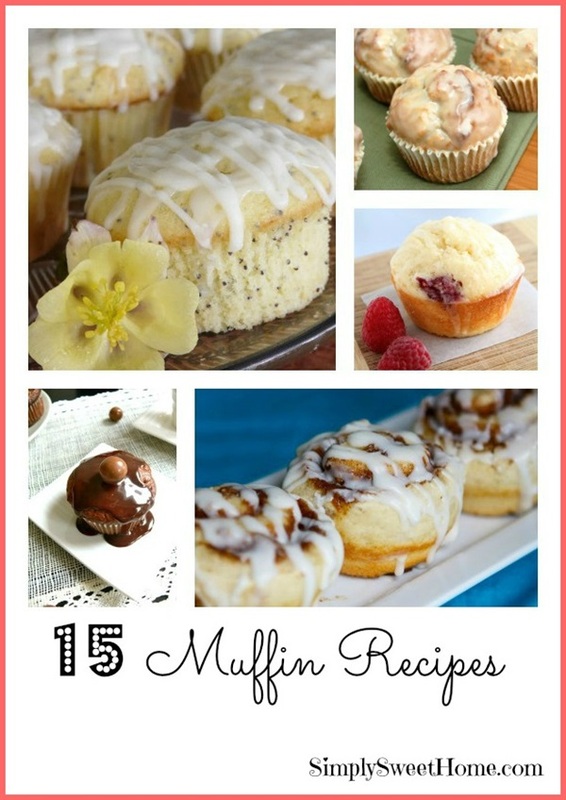 So for this week, I decided to do a round up of muffin recipes, because muffins are so versatile. You could come up with literally a million different flavors. They’re also great for a make ahead breakfast; they’re great for a grab-and-go breakfast, and they’re also make after school snacks and even desserts! Hope you enjoy! 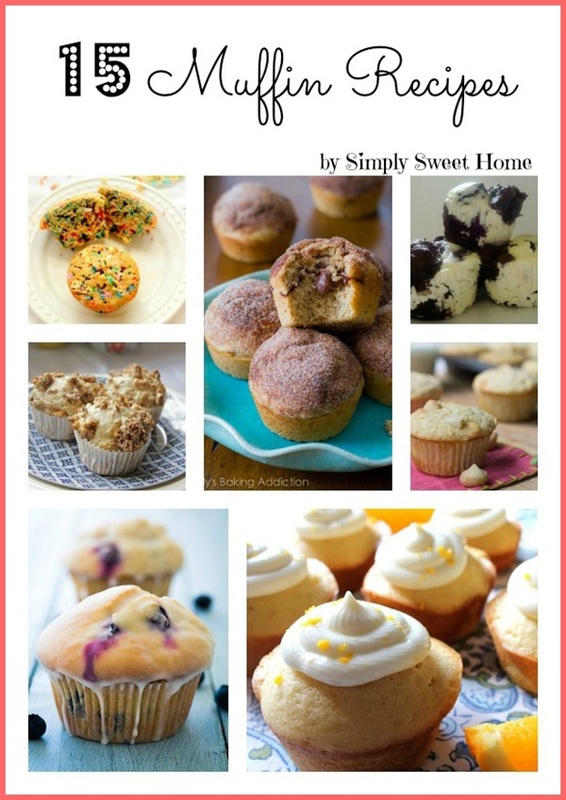 What’s your favorite muffin? Which of these would you love to make for the first day of school? Your welcome Shundara! These look so great! Thank you for stopping by today!